Laurence Elder is a critically acclaimed songwriter and performing artist, as well as a music producer and educator. 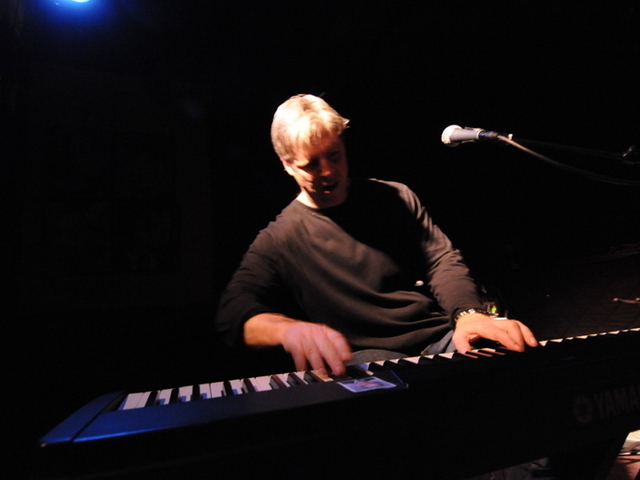 His fresh, inspired blend of jazz, pop, rock, and blues, along with his "triple threat" talents as a singer/songwriter/pianist, help to define his original sound. He has toured internationally, and recorded with Grammy winners Paquito D'Rivera and Peter Erskine, who both appear as guests on his debut album, "Surrounded". Laurence has served as musical director for various festivals and organizations, and has conducted master classes as far away as the Philippines. Currently based in New York, he continues to develop and showcase his versatile repertoire of songs, entertaining guests for the areas top venues, festivals, and corporate events.